You’ve spent the last few years crisscrossing the United States. After exploring the world for so long, you had decided that you needed to see more of your own country. So you traveled from the East Coast to the West Coast, the Canadian border to the Gulf of Mexico, and everywhere in between. Alaska and Hawaii were included, too, of course. You’re not quite finished yet, though. The United States only has 50 states, but it also has 16 territories. You’ve probably visited—or at least heard of—the five inhabited ones. Puerto Rico and the U.S. Virgin Islands in the Caribbean. American Samoa, Guam, and the Northern Mariana Islands in the Pacific. The rest are small islands, atolls, and reefs in the same two areas. They’re rarely remembered, much less visited. But they shouldn’t be forgotten in your quest to cover the entire country. 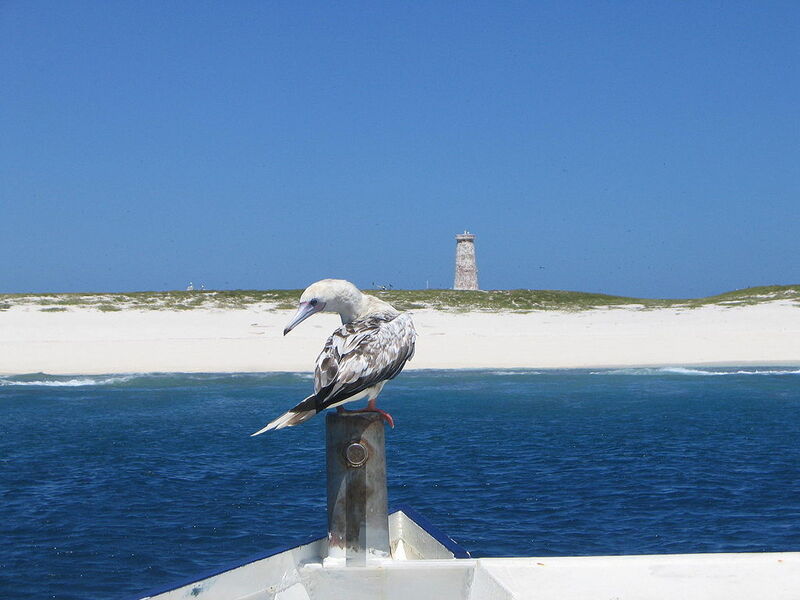 Baker Island lies halfway between Hawaii and Australia, and just north of the Equator. The low-lying, coral island was first discovered by a whaling ship from Nantucket in the early 19th century. The United States soon claimed it under the Guano Islands Act, which allowed it to take over unclaimed islands full of the natural fertilizer. A small settlement, including a lighthouse and farms, was established in the mid-20th century. It didn’t last. The island has been quiet since the end of World War II, when it was used as a staging base by the military against Japanese attacks. Today, much of Baker Island is overgrown. The airstrip, through the center of the island, is covered with so much vegetation that it’s unusable. The day beacon, near the boat landing, is overrun with hermit crabs. The constant wind and the strong sun have faded the stones of the Baker Island Light. While seabirds—including bar-tailed godwits, Pacific golden plovers, and bristle-thighed curlews—use the tangled, low-growing grass and vines to nest and roost. Arctic shorebirds, who stop here en route to their breeding grounds, are the only regular visitors. At least for now.